On-camera flashes are essential photography accessories for adjusting scene light exposure and enhancing picture quality while shooting. With the right flash for your camera, you can easily shoot bright images in poor and low-light conditions. This add-on device may serve as a primary or secondary light source, and complement natural lighting when required. 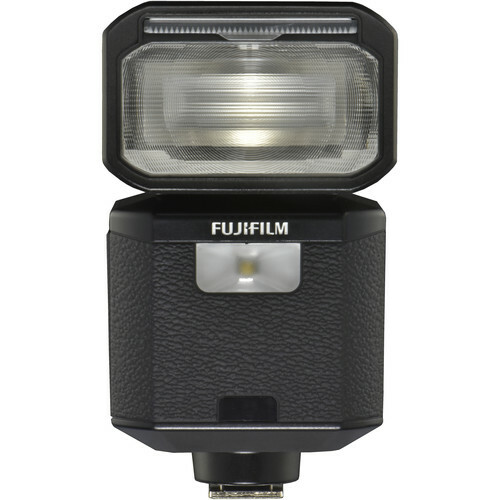 This external flash strobe light connects directly to a camera. A typical on-camera unit has a head that contains a bright bulb, body housing batteries and other electronic parts, and a foot that plugs into a camera's hot shoe. 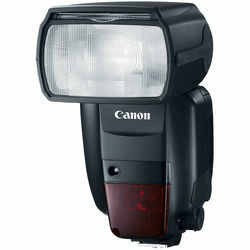 Compared to studio lights, battery-powered strobe flash heads are compact, portable accessories you can use anywhere. They outperform in-camera units in many ways. Built-in flashes can only direct light straight ahead and are close enough to lenses to cause the red-eye effect. 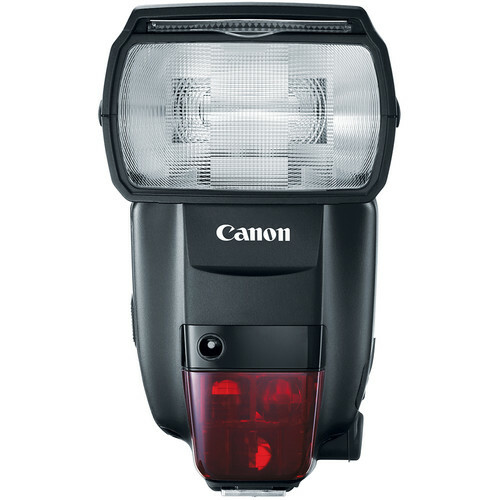 An on-camera flash offers flexibility by allowing you to bounce light off walls and other surfaces. While there are some with non-movable heads, most units have rotatable or tilting heads that allow photographers to direct light from different angles. Although macro and ringlights are also on-camera units, they excel at close-up lighting, and are best for fashion, portraiture, and nature photography. 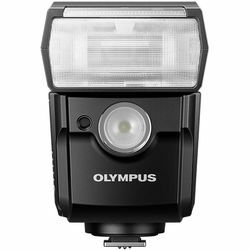 An on-camera flash doesn't have to mount directly onto the camera. When used as an off-camera unit, it can be a handheld device, or one mounted on a flash stand or bracket. 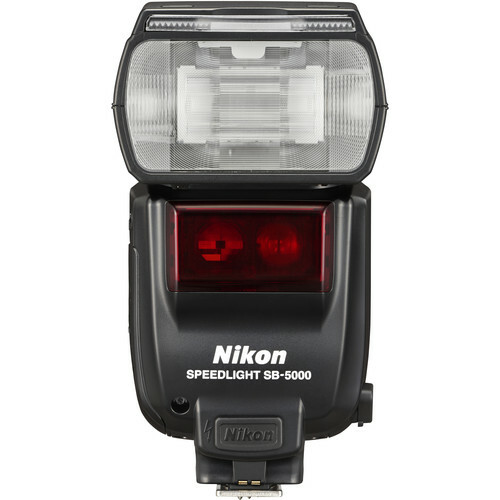 To use this flash while removed from a camera's hot shoe, you need to link it to the camera via a sync cord. A wireless speedlite unit doesn't require this wired link. It establishes a cordless connection by using a wireless transmitter or optical slave. There are three major types of wireless triggers for flash units. These are optical, radio, and infrared transmitters. They use master/slave setups, so photographers can trigger multiple flash units at the same time. It's important to note that flash radio and optical slavesuuxarxrbsyrtsrcbddvx use different methods to activate flashes. An optical unit triggers flashes when it detects one burst of light, while radio and infrared models communicate via radio and infrared waves, respectively. A wireless radio flash uses a transmitter-receiver system with a transmitter connected to the camera and receivers connected to flash units. 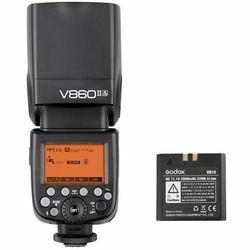 When shopping for electronic flash accessories, make sure to pick those compatible with your camera brand and model. 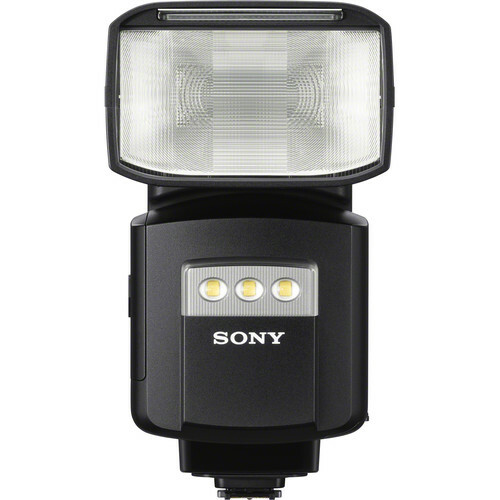 Besides storage pouches, hot shoe adapters, and sync cords, you'll also need light modifiers for your flash. These adjust the amount and angle of light striking your subject. Common examples of such accessories are diffusers, softboxes, snoots, extenders, color filters, and bounce cards. Improve your photography skills by mastering light exposure with a Nikon camera flash, a Canon camera flash, or an on-camera flash by other brands. Check out the varied selection of camera lighting devices and accessories at B&H Photo and Video to find the right add-on flash for your camera.